Form of Child Abuse & Neglect? 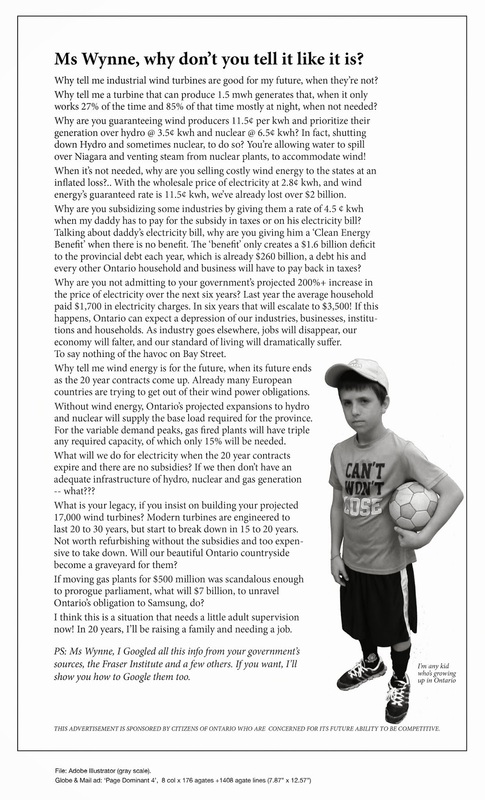 Protecting Children less than 550m | Mothers Against Wind Turbines Inc. Previous PostBulgaria sets the standard for the wind industry that the rest of the world needs to followNext PostMajority rules on climate science? Reblogged this on Quixotes Last Stand.